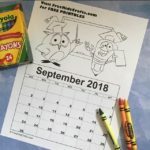 September is Back to School time and time for the seasons to change into their colorful best. 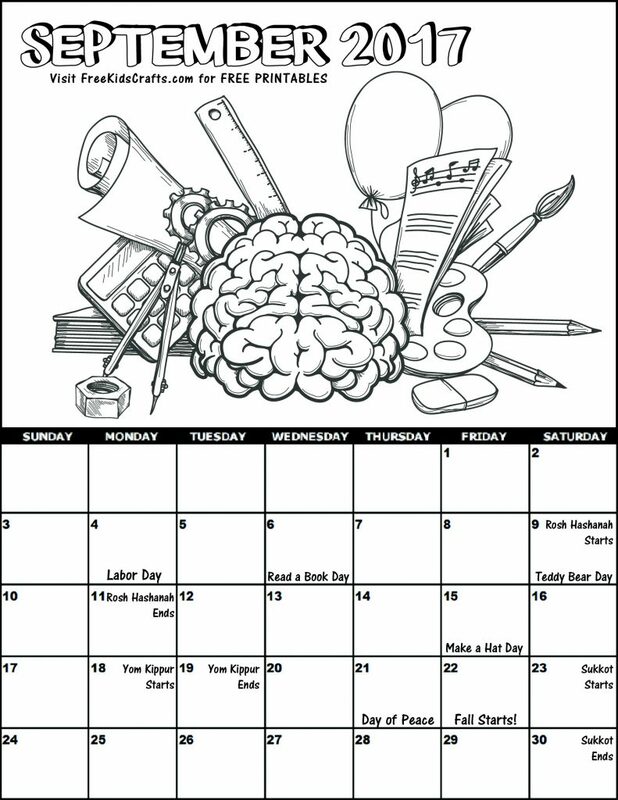 We’ve created this printable 2017 September Coloring Calendar to help you keep your homework and chores organized and the fun times too. 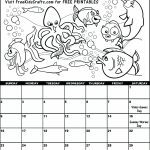 Print out enough calendars for each child and settle them down with their favorite coloring medium. 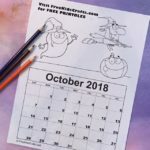 You may need to help the younger ones to write in their special events. 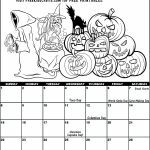 These projects are created by Terri, Betty, Jamie or one of the talented staff members at MakingFriends.com. 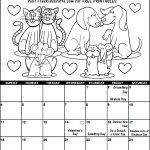 They have been created exclusively for publication on FreeKidsCrafts.com with supplies you’ll be able to find around your house.